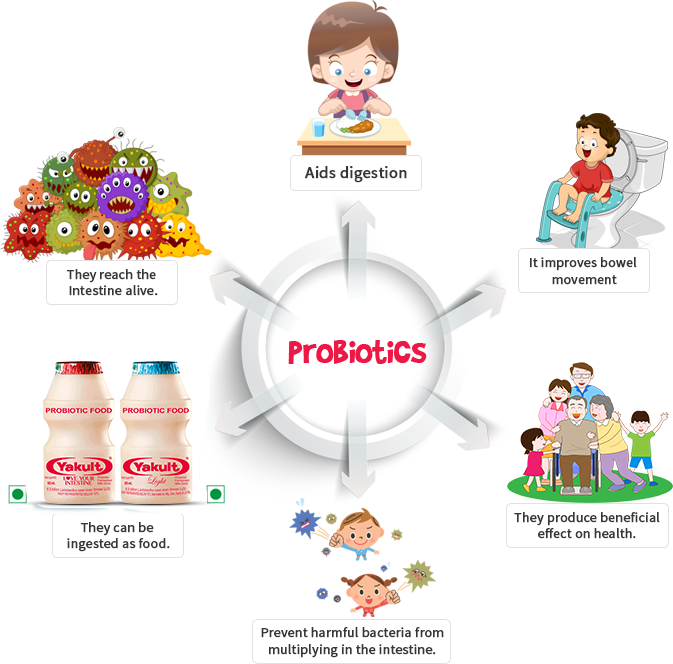 Probiotics are beneficial micro-organisms which are good for your health, especially for your digestive system and immunity . According to the joint FAO/World Health Organization, Probiotics are defined as, “Live micro-organisms which, when administered in adequate amounts, confer a health benefit on the host”. it is very important to maintain their number. thus help you enjoy your life.